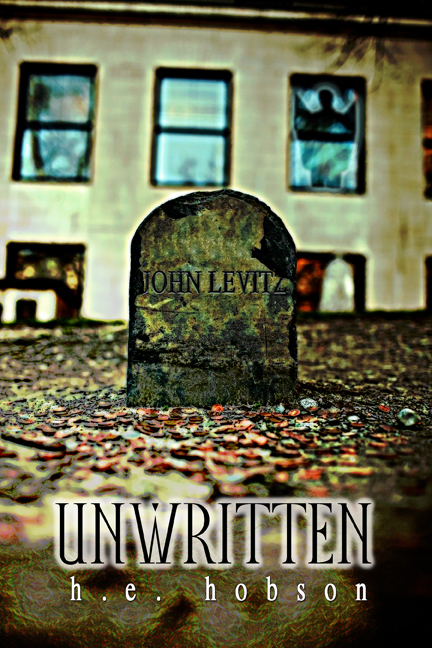 UnWritten – The Book, will be out in November. Here is a brief synopsis. There are many angels, but there is only one Raphael. He dreamed of doing something great. Then he received an assignment that was top secret. To him that meant unimportant. Little did he know how wrong he was. As an angel, prior to his new assignment, his contact with humans was limited. Nevertheless, he thought he knew them. As his story unfolds, he soon discovers that he did not know them at all. UnWritten tells the story of this novice angel and the discoveries he makes about humans, existence, and the Commander. UnWritten reads like a series of short stories seamlessly sewn together in order to convey some of life’s most important lessons. Every story and encounter takes the reader on a journey to his or her own heart. The exploration of the painful places of life will bring hope to those who have suffered loss, encouragement to those seeking meaning, and faith to those who are drowning in an ocean of doubt and fear. UnWritten leaves the reader wanting to live a life of purpose. It will inspire many to forgive and let go of painful obstacles of the past in order to reach for the shining promise of tomorrow. In the end, it provides a challenge for us all to live each day without regret and to leave no part of our lives UnWritten. May the Lord Bless you and Keep you’n’Melissa in all that you do. May He continue to fill you with all Peace and all Joy as you continue to trust and believe in HIM. I pray that this book will speak to many. Keep watching…how to purchase info will be coming in the days ahead! Can’t wait to buy it and read it!! Hugs to you and Melissa. And Congrats!!! I am so proud of you and can’t wait to read the whole thing.